Flexible Repair. Meter Dispensed. Set Time = 10 min, 4:1 Vol. Pallet Qty. 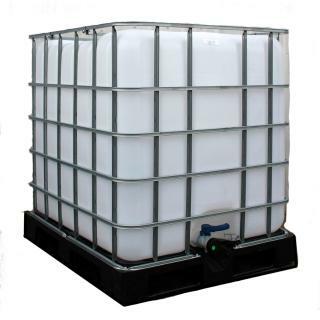 : 1 Tote, Unit Volume: 250-Gal. Full Truckload quantities [16+ pallets] are shipped Free - Freight PREPAID.